We can unlock most makes and models of phone by code also known as unlock codes, imei codes, network codes, subsidy passwords whether it be Alcatel, Apple, Blackberry, Doro, HTC, Huawei, LG, Motorola, Nokia, Palm, Sagem, Samsung, Sidekick, Sony Ericsson or ZTE. Our services are 100% highly reliable. 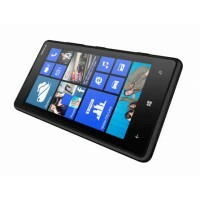 PRODUCT DETAILS We can unlock any Alcatel handset, no matter what network it is locked to!!! 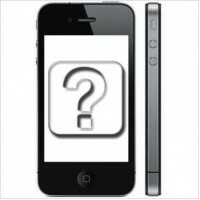 ..
ANY 3 UK Full Unlock (EXC.. PRODUCT DETAILS Unlock Your Phone Permanently !! 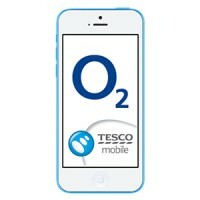 Use This service is to fully unlock ANY hands..
ANY O2 UK Full Unlock (EX..
Any Vodafone UK Unlock Co.. 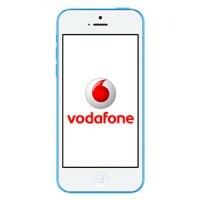 This service will work on all phones (excluding iPhones/iPads) locked to the following networks: .. 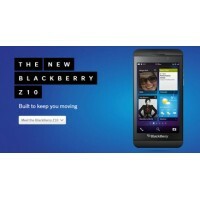 PRODUCT DETAILS We can unlock any Blackberry handset, no matter what network it is currently lock..